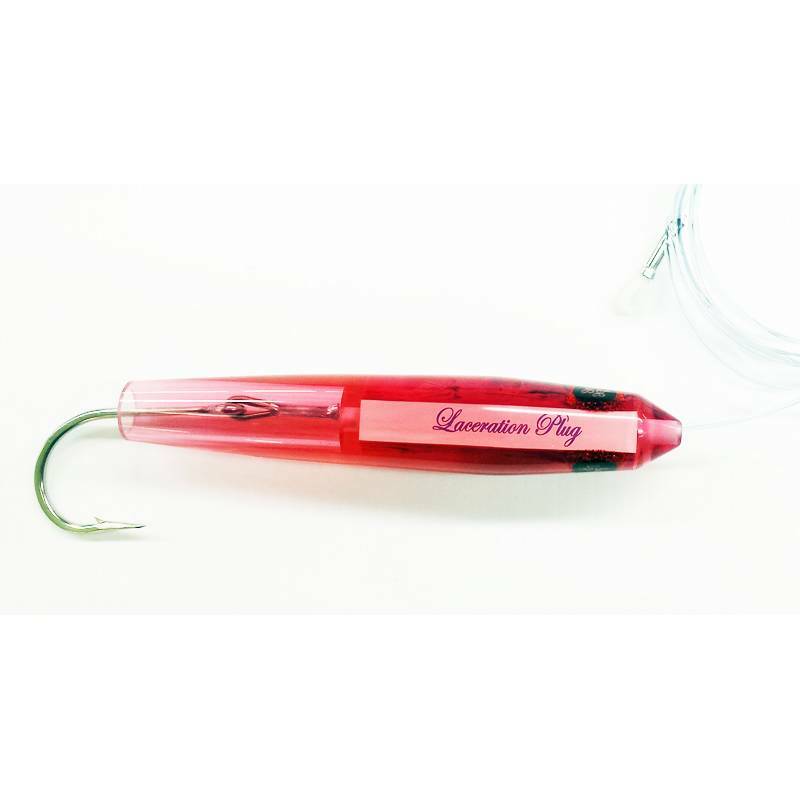 The new Laceration Plug has taken one of the foundational lures of our sport, and brought it up to the standards of excellence you’ve come to expect from Tournament Cable and Laceration Lures. 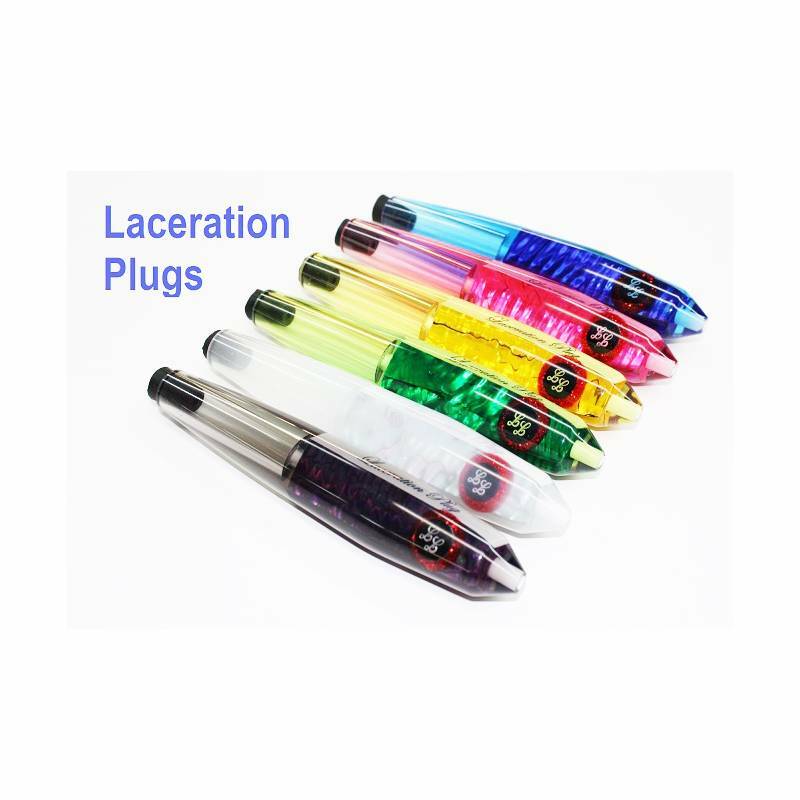 Re-defined and hand-crafted here in the USA, these plugs will light up your spread and cause the fish to do the same. Measuring six inches and weighing slightly over five ounces, these Plugs are handmade of high-impact polyurethane, and sized purposefully to take most standard-eye hooks up to size 10/0. Front-and-keel-weighted for optimal swimming motion, their profile mimics a flying fish and gives them an action that is simply irresistible. There’s a reason the cedar plug is considered an old standard. And that’s the reason these re-imagined, re-engineered Laceration Plugs will be the secret weapon that loads your fishbox, every time. Set of 6 Shown Here. Comes with Custom Lure Bag.